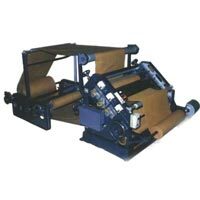 We are instrumental in offering highly advanced Corrugated Box Making Machines. 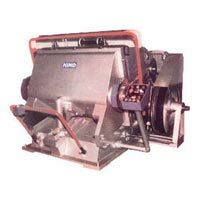 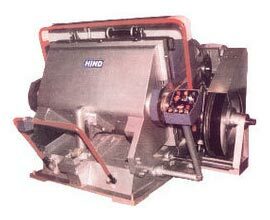 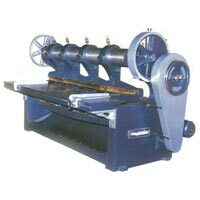 Our range includes Sheet Pasting Machine, Oblique Type Single Face Paper Corrugating Machine, Eccentric Slotter Machine, and Die Punching & Creasing Machine. 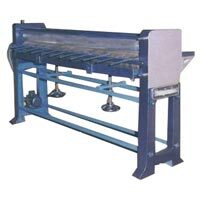 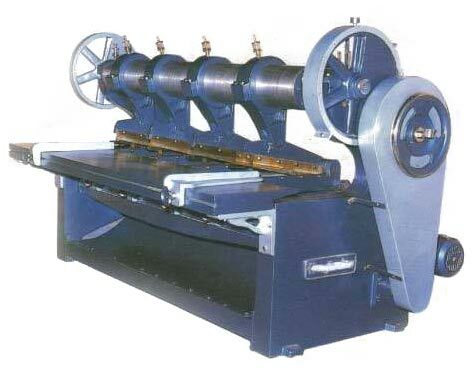 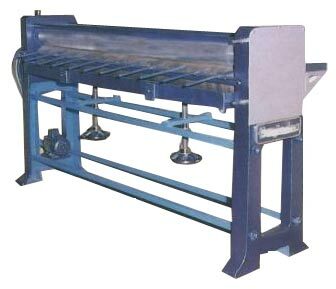 These Corrugated Box Making Machines are very efficient and can produce a large number of Corrugated Boxes. 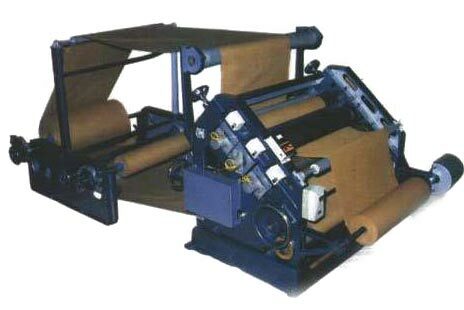 Further, we offer Corrugated Box Making Machines in different specifications to meet the clientâ��s requirement.